The new feature will count how many minutes people spend on the app. In today’s digital world, it’s hard to escape the internet. 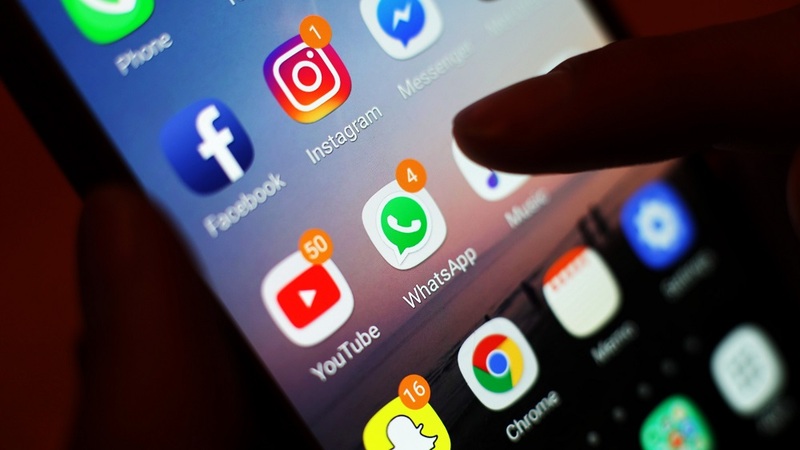 As people are increasingly spending their time on social media sites like Facebook, Twitter and Instagram, Social Media Addiction has become a real thing. Social Media addiction is not only affecting their lifestyles but also have a huge impact on their health & wellness. Because of its persuasive influence on modern life, it has both a positive and negative effect. Recently, Instagram started a new feature to track users’ time spent on the app. Now, Facebook has rolled out “Your time on Facebook”. The new feature will count how many minutes people spend on the app. The feature is designed to help users manage social networking by maintaining time spent per day on Facebook on a particular device for the past week and on an average. It will allow users to set a daily limit of app usage and receive a reminder to stop after that many minutes each day. A similar feature called "Screen Time" has been introduced by Apple on its iOS, and with Google also releasing a "Digital Wellness" dashboard with Android 9.0, tech companies are thinking more about helping users better manage their time using apps.